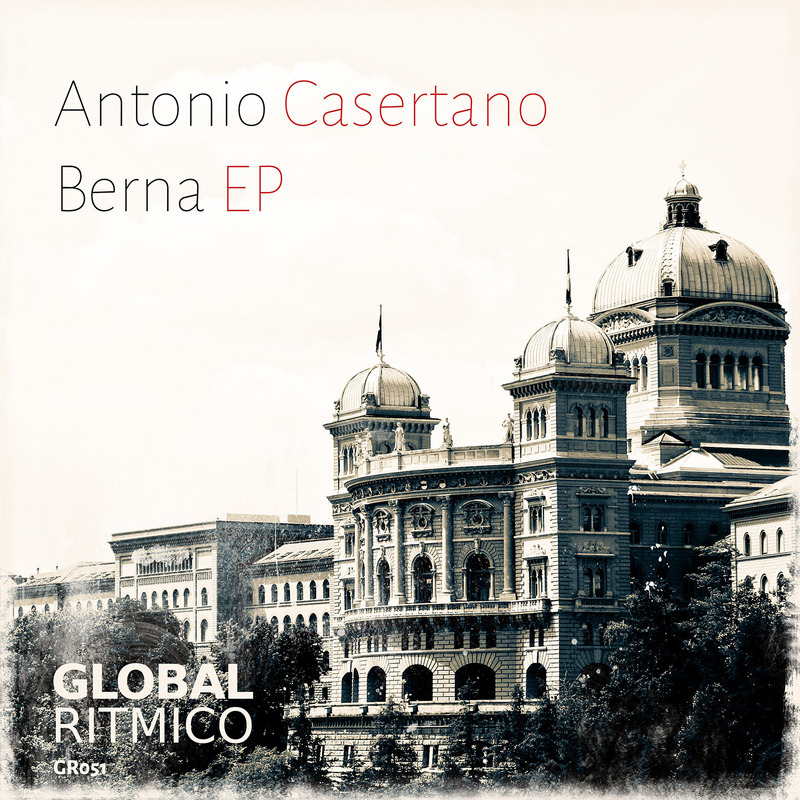 After his first release in February 2014, Antonio Casertano dedicates this EP, and second release, to his hometown Berne, Capital of Switzerland. The EP “Berna” contains five finest home produced house tracks. Mixed and mastered by Marcel Best. Global Ritmico Records is here to serve the best tracks for your set. More features and updates to come at www.globalritmico.com. This release will be soon available in your favorite online music store.